Dog Breeds: Where Do They Come From? From short to tall, furry to bald, wrinkled to smooth, and everything in between, there are a lot of dog breeds out there. Are they from the same line, or multiple species? And how did all of these adorable pups come into being? Just walking to the park these days, you are likely to encounter a number of unique breeds, and it would seem there are new kinds of dogs every few years. 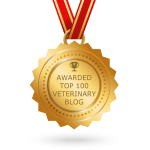 If you have ever wondered why there are so many dog breeds, the team at Oakland Veterinary Referral Services is here to explain the nature of our wide world of unique dogs. Since 1933, the Royal Family has had their loyal corgis romping around Buckingham Palace. Queen Elizabeth has shared her love of corgis with the world for over 80 years, helping to keep the Pembroke Welsh Corgi name alive for over fourteen generations. 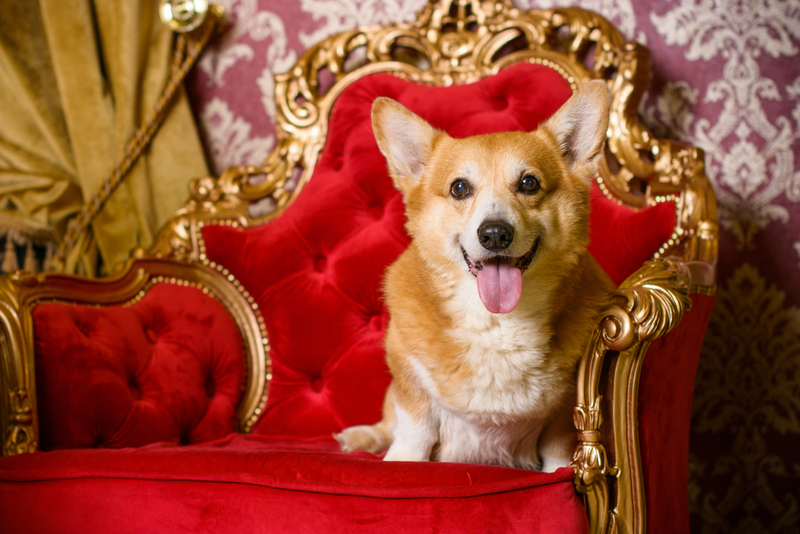 Unfortunately, it seems this royal Corgi dynasty may be put to rest once and for all, but what started the tradition to begin with? What’s In Your Mutt? Find Out With Dog DNA Testing! If you are the proud owner of a rescue mutt, you have almost certainly wondered at their lineage. Does that dark tongue make her part Chow Chow? Is his curly fur a result of some poodle in the mix? He looks like a cross between a boxer and a Chihuahua, but is that even possible? Finally, there’s a way to settle the intense debate once and for all with at-home dog DNA testing. 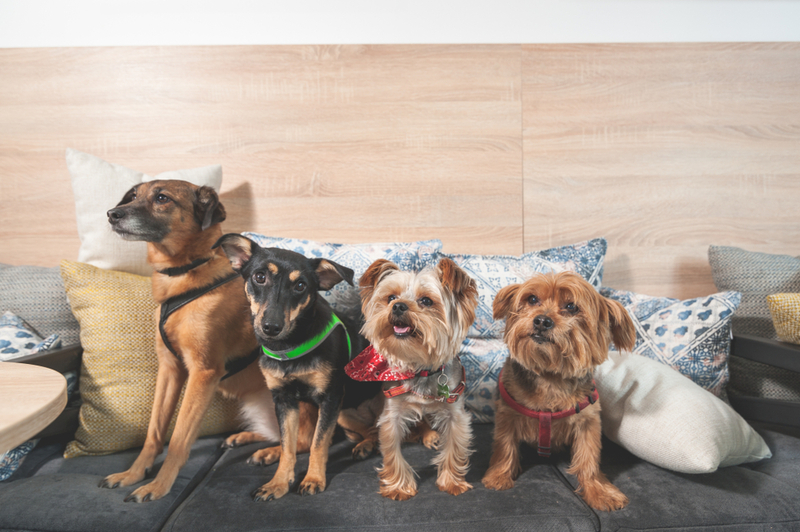 These easy to use kits enable dog owners to assuage their curiosity about their dog’s lineage, to tailor breed-specific training, and to be on the lookout for certain inherited conditions. Prospective pet owners have a lot to think about before committing to bringing home a new, four-legged family member. 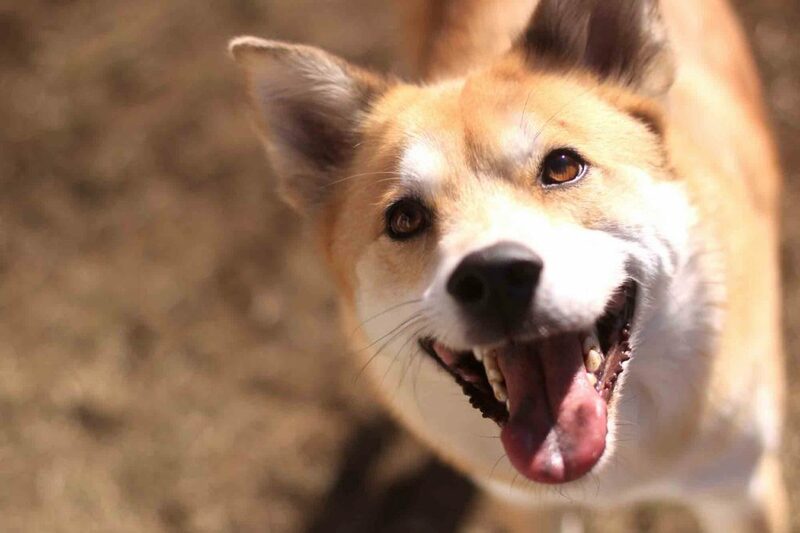 Although many of us gravitate toward a specific pet breed, there are concerns about the overall health and hardiness of a purebred pet, not to mention a desire to help pets in need by adopting from a shelter or rescue. Thus, we may find ourselves struggling with the age-old debate of mutts vs. purebreds. 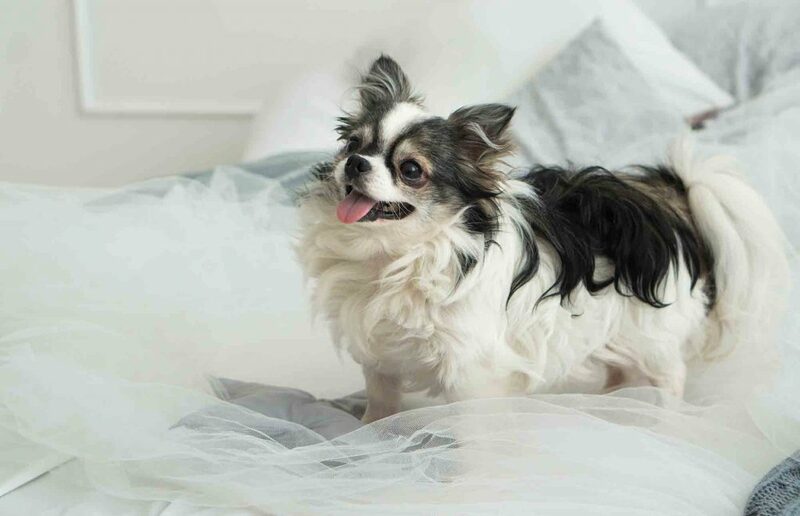 Inherited diseases and disorders affect all pets, regardless of breed or background, but a purebred animal runs a higher risk of suffering from one of the many damaging genetic conditions. Although there are no hard and fast statistics on the subject, it goes without saying that breeding animals that share similar genetics is going to increase the likelihood of passing on diseases or conditions they may share.